So to the left is Miss Katinka. To the right is...MISS KATINKA...on a baby onesie from Baby Gap! 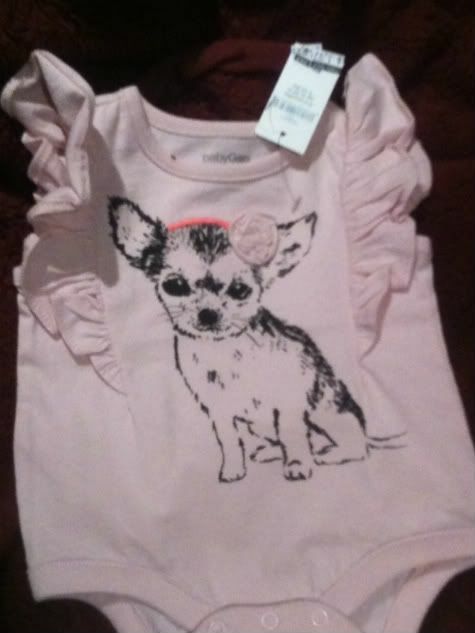 Yep, maybe I'm the only one in the world who would want it but hey, I love little sassy dog outfits especially ones that look like my pup for my unborn children! Fyi: I was there for a reason...I was picking out baby outfits for my friend Laura's baby shower! Don't worry I bought it, so don't waste your time driving to the Baby Gap location at Centerra in Loveland, CO to snag this because it is gone! We have some important matters to get out into the blog world! + If you redo furniture or make DIY home decor please email me at sloanbookblog@gmail.com :) I may have a proposition for you! 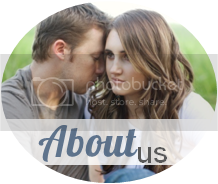 + We are looking for sponsors for our Utah blogger meet up (details here.) So far we have had over 40 bloggers RSVP! 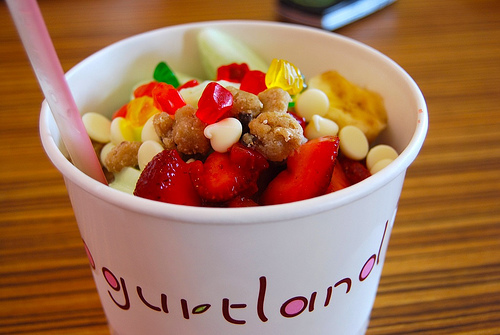 And Yogurtland has hopped on as our first sponsor, woot woot! Be sure to visit Yogurtland in Orem, Utah because they have the best frozen yogurt! And of course they have loads of yummy goodies to put on top to make it the best creation ever! If you are attending the blogger meet up be sure to enter this giveaway to win some free fro-yo! We are looking for anyone who is willing to give discount codes, giveaways, anything and everything. Why don't ya email me at sloanbookblog@gmail.com and give me your ideas and we can go from there! And yes we can help advertise whatever it is that you would like as well! Just shoot me an email! + Please pray for Victory. Victory is a sweet little boy who fell into a pool and is now in a medically induced coma. You can see more details about this little boy and his sweet family at Missy's Pink Pistachio blog here! Please take a look friends. 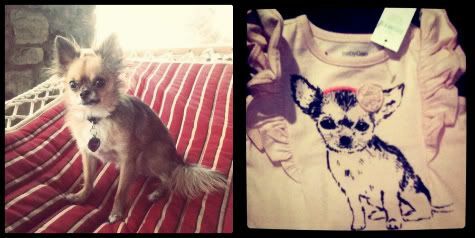 + Vivian from A Dance For 5 is giving away a $40 gift card to Target...I hope I win...details here! I'm off to workout (P90X), eat din din, & watch Baby Mama with my friends Laura & Heidi! I really like the onesie too bad God only gave me 2 boys. Haha... that onesie is actually quite cute! And I also am a blog friend with Missy at Pink Pistachio and am praying for Victory... soooo incredibly heartbreaking. I can't even imagine. Have a good one! Cute onesie! It's awesome that you bought it for your future children! Can't wait to see your "little one" with his/her onesie and Katinka in a photo op together! Haha! I grew up with a pug and a chihuahua. I walk into gave and they had a little shirt with both on the shirt as if they were friends. I just about died! This is so sweet!! Your future bubs is going to be a well dressed little one. That is the cutest baby gift ever and Yogurtland is such a great sponsor - that's awesome!